SUMMEREXHIBITION 15.6-11.9.2019 in the sheephouse, 12-18 every day . 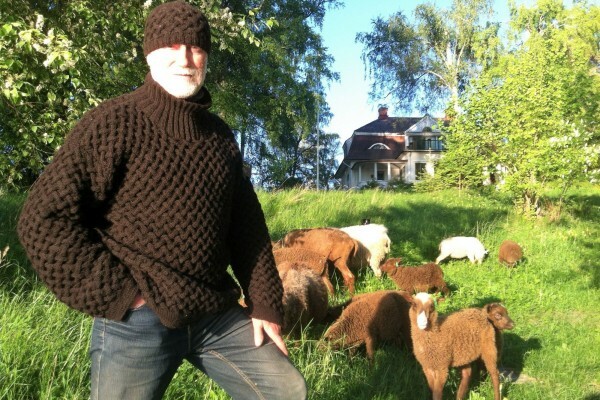 Wool, lambskin, ceramics and visual art. Visiting exhibitors : Lisbeth Ryhänen and Margot Åberg, ceramics. Sheepdog at work at 13,15and 17 pm. Service from the Grill and Cafe Kristiina. See the cooperation between the sheepdog and the shepherd. You have a good opportunity to follow the dog working with the lambs on the shepherds whistle commands. The shepherd tells about the training and behavior of the dog about 20 min. The price is 60 €per group, minimum 15 persons. Sheepdog shows for visitors are arranged every Tuesday between 16-18 for minimum of 5 persons. The price is 5 €per person. 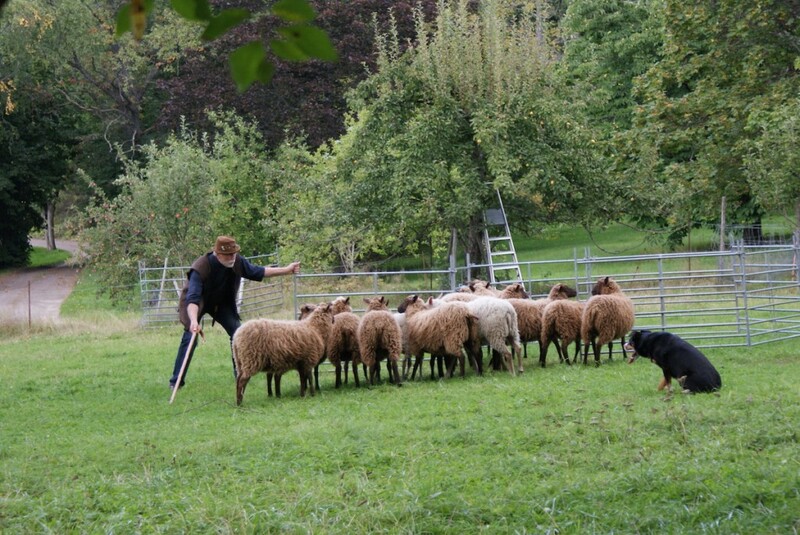 Sheepdog show for groups: 60€, 20 min, minimum 15 persons. The homeflock are taken to the Island overnight. Lambs meat pie or vegetarian soup ,salad ,bread,and coffee, cake. 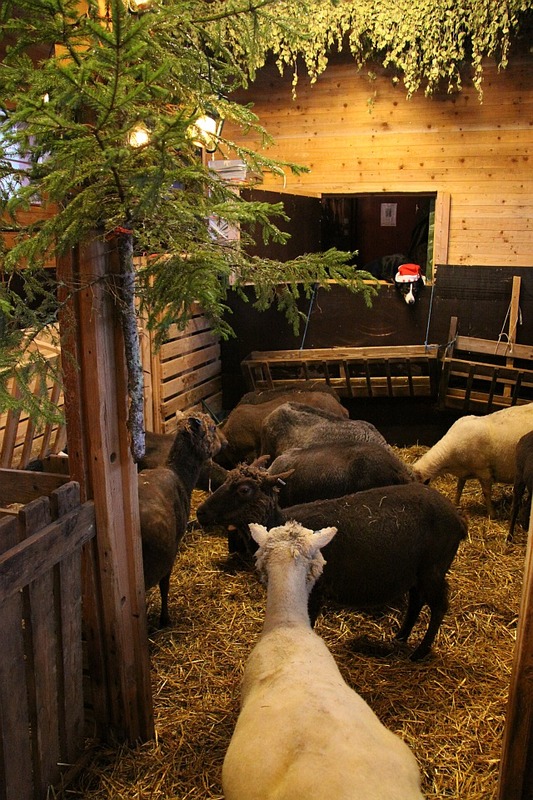 (Max 25 p) 20 € per p.
After 1.4. there are newborn lambs to see. Phone before coming. The variations in the surrounding makes it possible to arrange unforgettable events. Close to the enchanted forest, witches rock and the sea you can sense Stentorp magic atmosphere and peace. We arrange sales events, concerts and other happenings. Stentorp cliff is a perfect scene for small performances and art events. One week before Christmas and Eastern we have Open days. Welcome to visit us and our products.